Want to know the 21st century path to success?. There is a better way to do business. 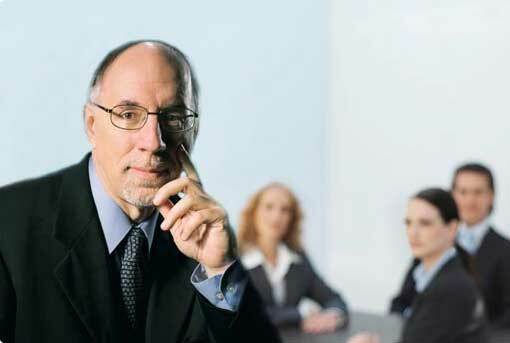 And this better way – the ethical way – will lead to amazing results: highly committed employees and customers, financial gains, and strong, healthy organizations. 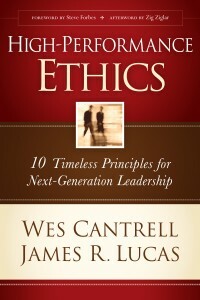 Using ten timeless principles for leadership, richly illustrated with examples from Wes’s nearly fifty-year career with Lanier Worldwide, Inc., and ideas from Jim’s cutting-edge leadership firm, the authors demonstrate that in order for one to be optimally successful in the marketplace, performance and ethics must go hand in hand. 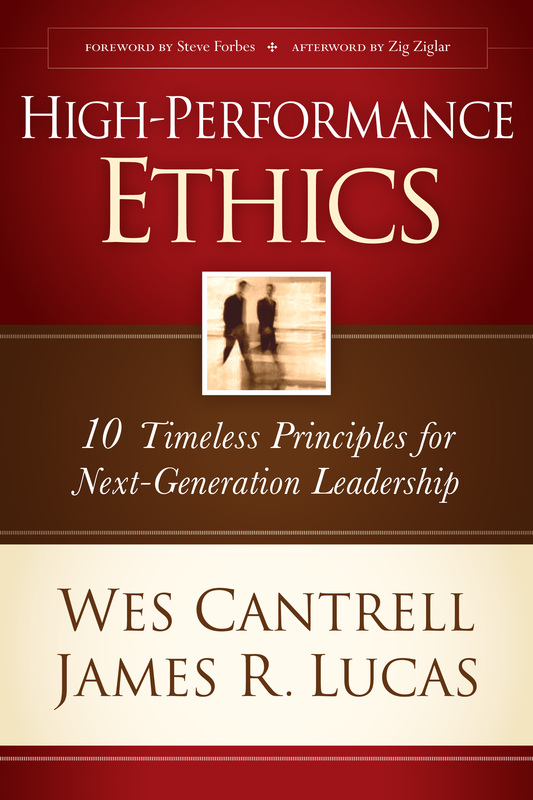 This “leadership book with a twist” offers you practical ways to integrate these two closely connected concepts into your own day-to-day practices – and as you do so, you’ll discover a better way to think and live.